Hello and welcome to VIP Financing Solutions, your source for the most comprehensive small business financing options available. By visiting us today, you have shown that you need your small business to grow and to do that, you need to offer your customers the right financing programs. We understand the needs of small businesses and offer the industry’s largest selection of financing options that can offer you a real-world solution to all your small business financing needs. 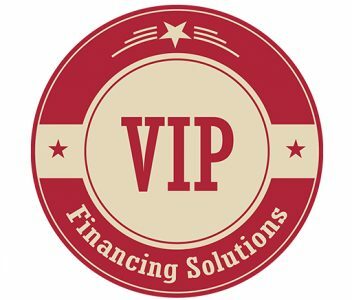 Founded in 2005, VIP Financing Solutions has been responding to the needs of small business owners and creating customized solutions that work for their business. By offering Customer Financing as well as specialized In-House Financing, we enable your business to not only survive in these tough economic times, but to thrive as well. Offering your customers and clients finance programs will establish your company as a definitive leader in your industry. By using multiple lenders and state of the art technology, our system can create a business solution that will increase your customer base and give you a better-looking bottom line.